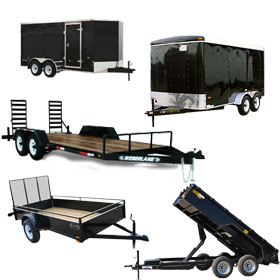 We have a large selection of open and enclosed utility trailers in stock and can provide service on all the trailers that we sell. If you need a specific part, repair or safety sticker for your own trailer, no need to look any further. 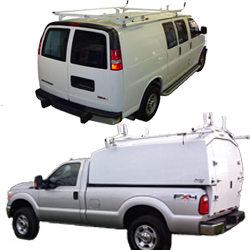 Our experienced and knowledgeable staff will get your trailer up and running. 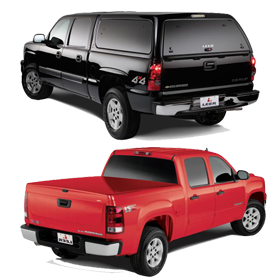 If it’s a truck cap you need, our newly remodeled showroom will surely impress with several different models of LEER caps on display. 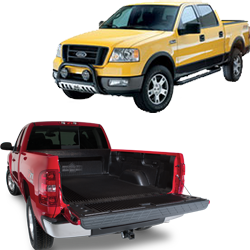 We have a huge assortment of new and used truck caps and tonneau covers for different makes/models available in stock.